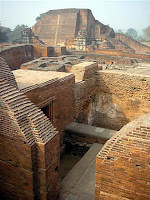 Nalanda, which was India’s pride in the glorious past, is going to take rebirth soon. 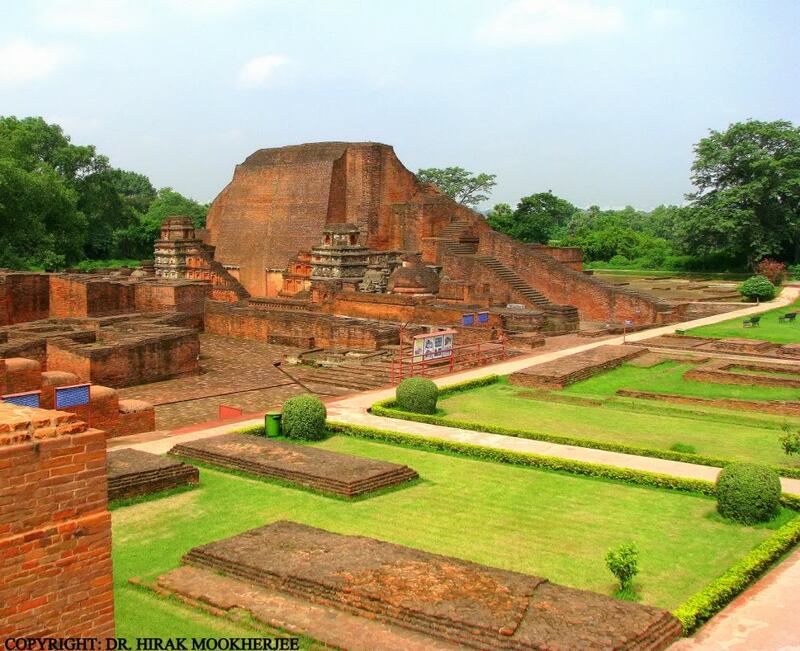 This ancient seat of learning attracted thousands of students and scholars from various parts of the world i.e Korea, Japan, China, Tibet, Indonesia, Persia and Turkey, besides being a pedestal of higher education in India and produced great scientists in the past. 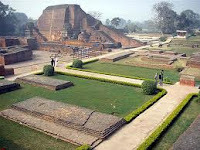 Aryabhatta was one of them who came to Bihar at the age of 13 from Kerala and later become Vice chancellor of the University. 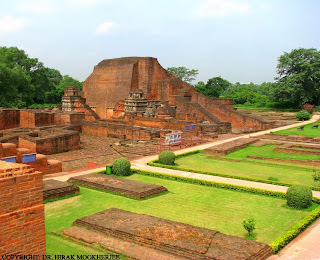 The Bihar government presented a Bill for the revival of Nalanda International University at Nalanda in 2007. 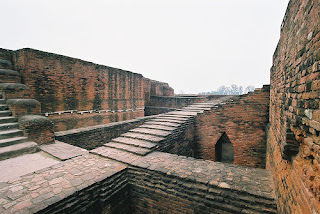 This was following a demand from our former Presiden, Dr. Abul Kalam who suggested to revive this university while addressing the both houses of Bihar Assembly. As per the reports, Japan and Singapore have shown interest in investing about $100 million in the university. Tibetan spiritual leader Dalai Lama has offered to donate Buddhist artifacts to the proposed university. A high-level international team of consultants, including Nobel laureate Prof Amartya Sen and British Economist Professor in London School of Economics & member of the House of Lords, Lord Meghnad Desai will lead the project. The university will impart courses in science, philosophy and spiritualism along with other subjects. An internationally known scholar will be the chancellor of the university and 1,137 students from both India and abroad will be enrolled in the first year. By the fifth year, the number will go up to 4,530 and in the second phase, student enrolment will increase to 5,812. The university, spread over a 500 acres, will have a 1:10 faculty-student ratio. The 46 international faculty members will receive an estimated $36,000 per annum as salaries. Above all, the University of Nalanda Bill, 2007, states that the international university would strive to create a world free of war, terror and violence.